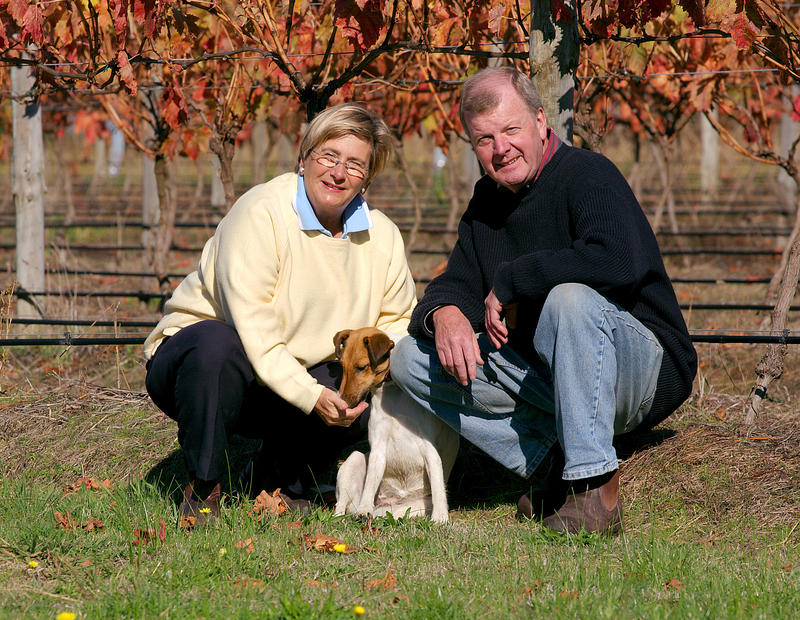 In 1991, John and Susan Vale established a vineyard on their rural property – “Gannawarra” close by the town of Balnarring on the picturesque Mornington Peninsula, 70kms south of Melbourne and later in 1997, built a stone and mud-brick winery and tasting room to accommodate the production of fine wines produced from the vineyard. After some 28 years we have been producing some of the finest hand crafted cool climate wines from unusual varieties such as Tempranillo, Petite Syrah, Gewurztraminer and Riesling. 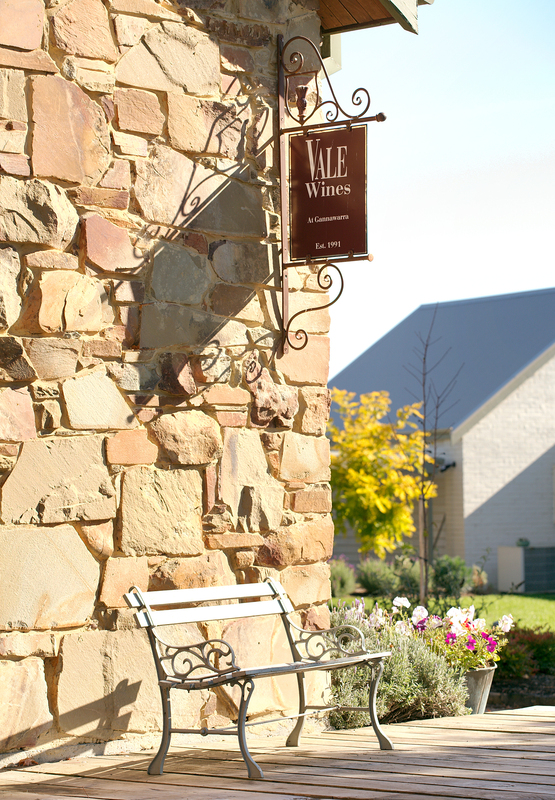 All of the wines were hand made by us at our winery and are matured prior to release. The quantities were very limited (sometimes only one or two barriques), and are released exclusively to our mail order and Internet wine enthusiasts. Over the last few years, all of our wines have been produced by our daughter – Caroline, and it is with great sadness we inform our friends that Caroline passed away on November 8th 2015 from Leukaemia. She was a most talented winemaker who had worked around the World making wine and was a wine judge at some of our most prestigious wine shows. She of course was our precious daughter and we are devastated by her passing. We have continued with her vision and passion to produce the best wines from our vineyard with the most modern winemaking practices which she established. Susan & John have had 28 wonderful years with the support of family and marvelous friends who assisted us every vintage and joined us in a glass or two afterwards. All good things must come to an end, and after 28 years at Gannawarra, we have sold our property to a lovely family who will maintain the vineyard but not the winery, and so we thank all of our friends and supportive customers (many of whom are now firm friends) for their support and enthusiastic enjoyment of our wines and hope you continue to enjoy the wines into the future.